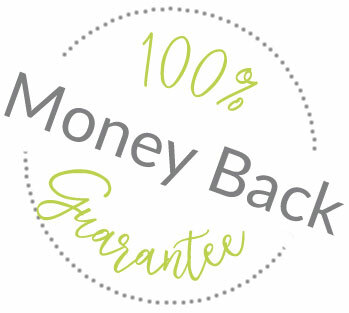 In the unlikely event that for some reason you may not like the goods you've ordered or there is an issue with a product we will happily refund your monies in full. All that we ask is you notify us within 7 days of receipt, and provided the goods are unused, are in a re-saleable condition and have not been altered to your specifications, we will process the refund due to you as soon as possible and, in any case, within 30 days of the day you have given notice of your cancellation. We will usually refund any money received from you using the same method originally used by you to pay for your purchase. Please note, you will be responsible for the cost of returning the item to us.